[Yeast & Baking] What is Frozen Dough? 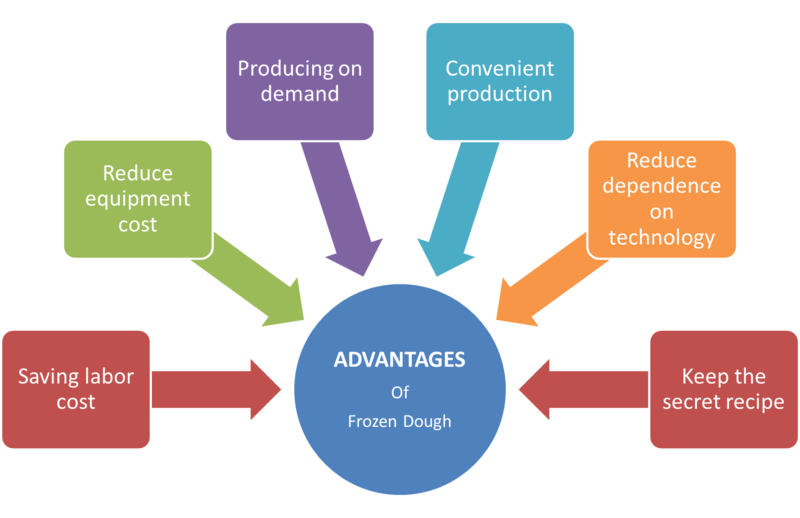 Dough freezing is a technology that cutting off a progress when produce the bread under normal circumstances to get dough or semi-product. 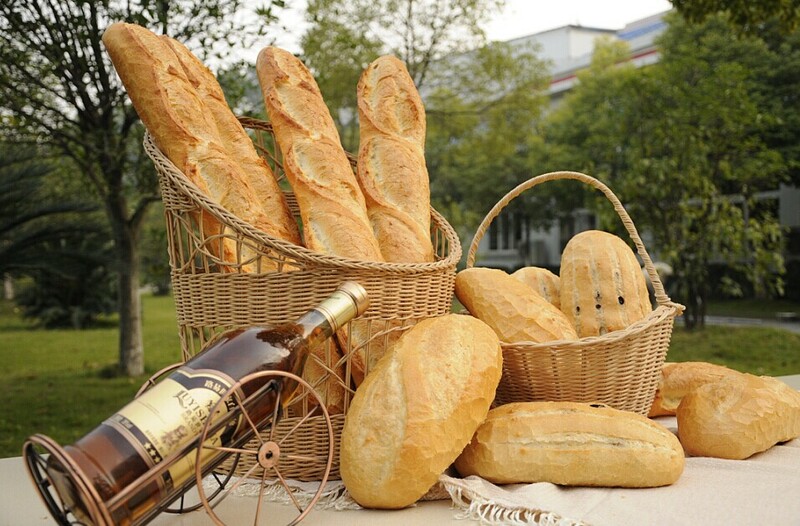 Yeast, is a pure biological fermentation agent bread, indispensable for the production of steamed bread, buns and other fermented pasta. It contains the essential amino acids, B vitamins, trace elements, carbohydrates, and a variety of bio-active substances. 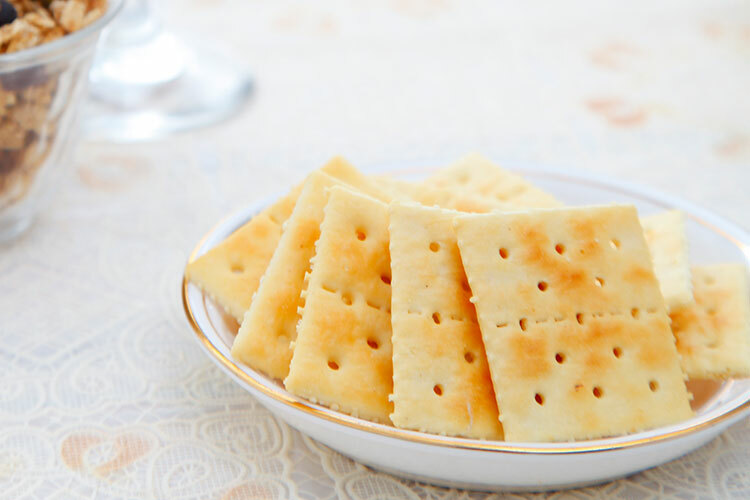 Soda biscuit is one kind of fermented biscuits, which is characterized by first adding yeast to part of the wheat flour and then stirring into the dough. 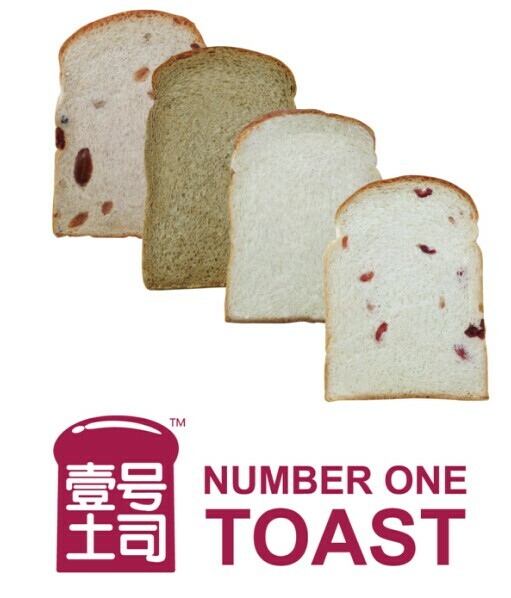 With unique seed soup fermentation process and Angel's mixes and baking ingredients, a wide variety of bread series with good taste, rich wheat aroma and longer preservation can be made to meet the needs of more customers. 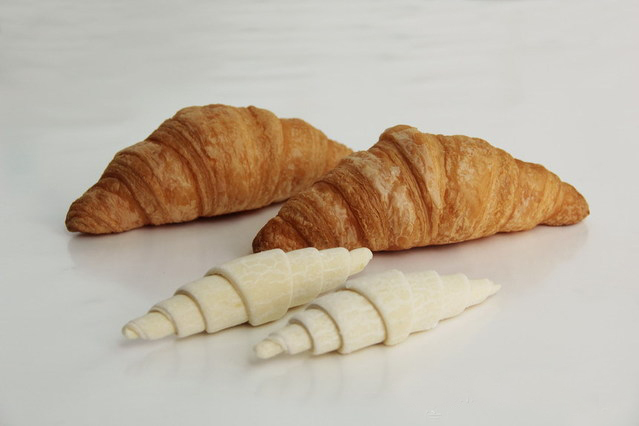 The Frozen Dough Procedure is the prcedure that the dough or semi-finished bread is obtained through a process interruptione of the normal production process, the dough or semi-finished bread being processed is conducted rapid freezing ( at 30℃ or less), and then stored at -18 ℃. 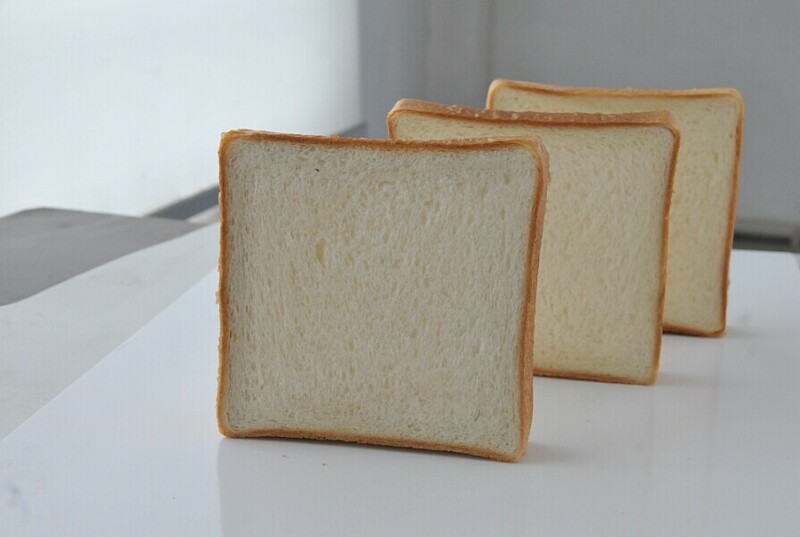 the frozen dough's shelf life ( -18 ℃ storage) can reach 3-6 months, usually to be used up within 3 months. 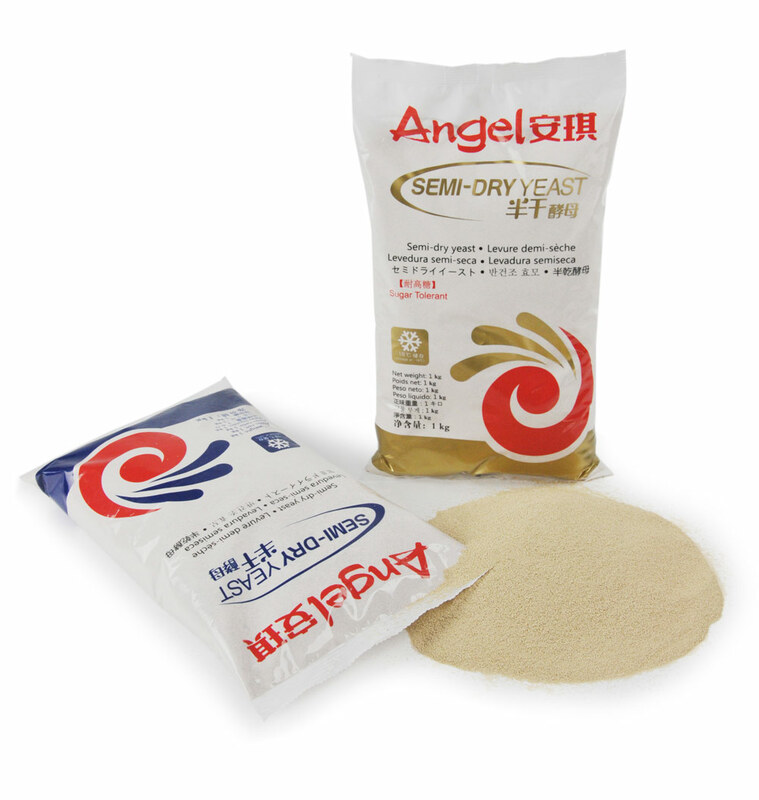 [Yeast & Baking] Why Choose Angel Semi-dry yeast? 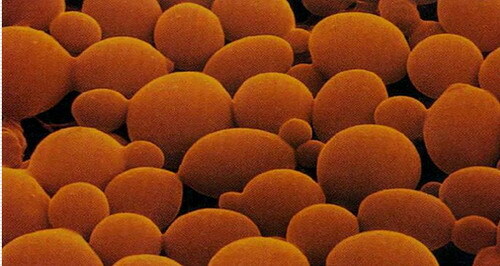 Free-flowing particles, also in frozen state; Easily scaled, also via automated scaling devices; Simply packed in sealable polythene bags, because this yeast is not affected by either oxygen or moisture. As the Chinese traditional food, youtiao is made of flour, water and bulk agent in the deep-fried method at high temperature, the finished product has golden color, tastes crispy outside and soft inside, which is deeply loved by the Chinese people! 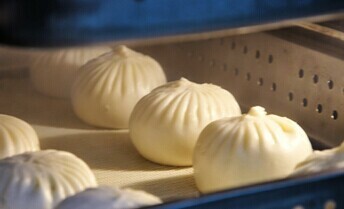 Angel Mantou Improver can make the surface of the Pau smoother, increase the final volume and keep more nutrient. 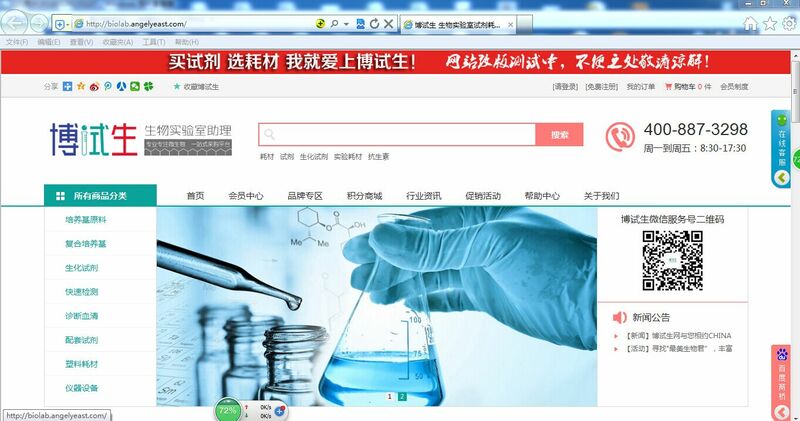 Make the internal tissue finer, the taste softer, the whiteness better.